One of my friends introduced me to Bialetti coffee maker and I have had this for almost two years now. Being an admirer of minimalistic designs, I love this little marvel. Extremely easy to use and even easier to clean, makes Bialetti my goto coffee maker (not that I have a big arsenal of coffee makers in the first place). 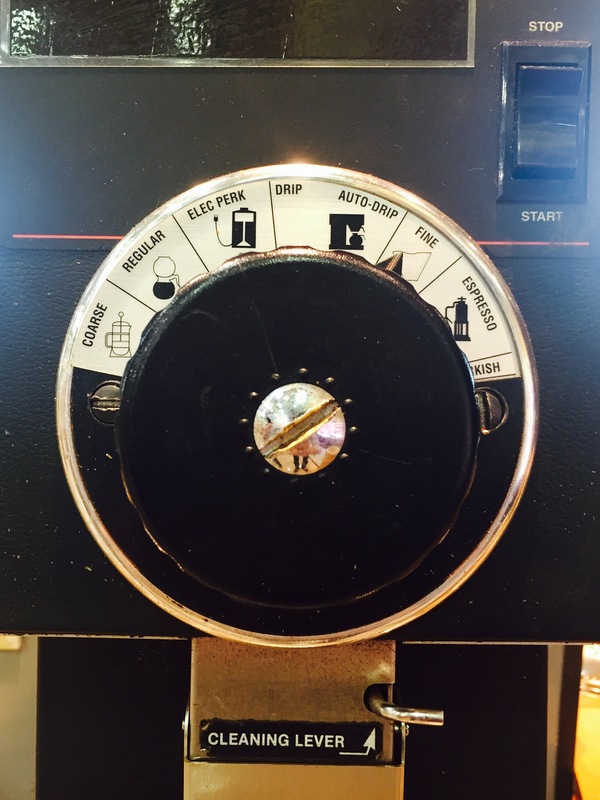 Bialetti is great for making espresso shots which can be used to make lattes, cappuccinos, etc. I personally have a sweet setup that I use to make cappuccino at home: a 3-cup Bialetti and $3 milk frother from ikea. 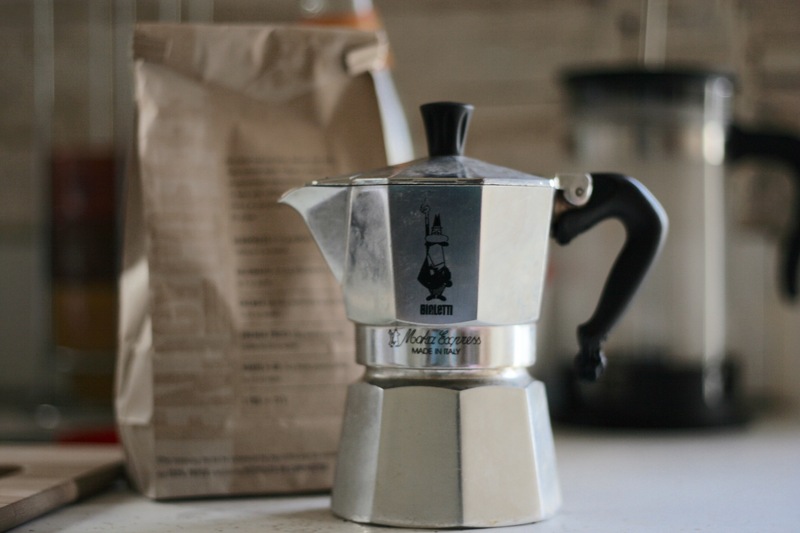 A 3-cup Bialetti coffee maker makes enough espresso for 2 strong cappuccinos. I have tried a few coffees and the Whole Foods Italian roast is the best bank for the buck for making cappuccino. My struggle for a few times has been deciding on how fine the beans should be ground. If the coffee is ground too fine for Bialetti, it will create more obstruction for the steam to pass through and the coffee ends up taking too long to brew and the end result is often burnt. Too coarse on the other hand doesnt give steam enough time to mingle with coffee and the product will be weak. In my opinion, one setting coarser than Espresso setting works the best for Bialetti. Enjoy!